I grew up in a pretty traditional American family eating traditional American foods. We had spaghetti night, taco night, chicken, hot dogs and hamburgers, occasionally homemade pizza, chocolate chip cookies, etc, etc. But one thing we almost never had in the house was bananas! My mom hates them (and will probably hate this post!). I swear she has some sort of banana 6th sense- if there is a banana within a 5 mile radius she can smell it and will make it her mission to destroy it! So needless to say, I was often deprived of this healthy, delicious, potassium rich fruit as a child (along with cable TV). Luckily, now that I live on my own (and beyond the 5 mile banana radius) I can eat all the bananas I want- and what better way to eat bananas than in a pie with pudding and crust and whipped cream! The idea for this pie was actually born this summer and is a combination of several different recipes. Banana cream pies generally have a flaky, butter crust but I decided to swap it out for a chocolate coated graham cracker crust. It is then filled with sliced bananas and homemade vanilla pudding before being topped with whipped cream and more chocolate (you really can never have enough chocolate). To make the pudding: Lightly whisk eggs in a large bowl just to blend. Whisk sugar and cornstarch in a medium saucepan. Gradually whisk milk into sugar mixture and heat over medium heat, whisking often, until very warm to the touch. Gradually whisk half of hot milk mixture into eggs, then whisk egg mixture back into milk mixture in saucepan. Cook, whisking constantly, until thickened and whisk leaves a trail in pudding (it should be the consistency of mayonnaise), about 4 minutes. Remove from heat, add butter, vanilla, and salt and whisk until butter is melted and mixture is smooth. Strain pudding through a fine-mesh sieve into another large bowl. Cover pudding with plastic wrap, pressing directly onto the surface. Chill until cool, about 2 hours. For the crust: While the pudding chills, preheat the oven to 350 degrees. Spray 9-inch-diameter glass pie dish with nonstick spray. 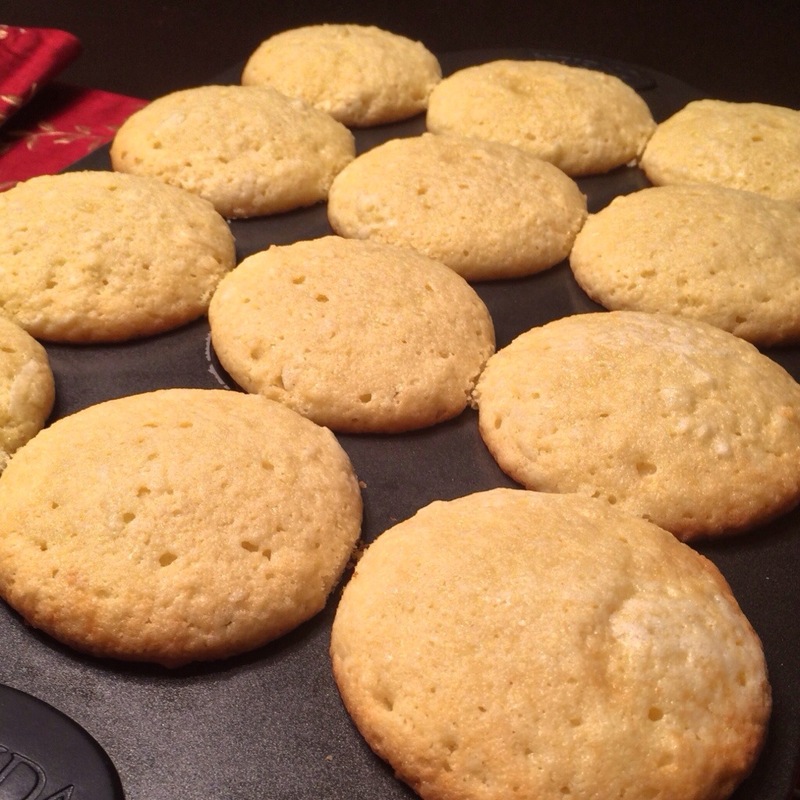 Blend graham crackers, melted butter, and 2 tablespoons sugar in processor until moist clumps form. Press crumb mixture over bottom and up sides of prepared pie dish. Bake crust until lightly browned, about 15 minutes. Meanwhile, combine chocolate chips, 2/3 cup cream, corn syrup, and 1 teaspoon vanilla in microwave-safe bowl. Microwave on medium heat until chocolate softens, about 3 minutes. Whisk until melted and smooth. Spread about 2/3 of chocolate mixture over bottom of crust. Freeze 10 minutes. Reserve the rest of the chocolate to drizzle on top of the finished pie. To assembly the pie: Spread a thin layer of the chilled pudding over the chocolate. Arrange the banana slices over the pudding in about 2 layers and then top with the remaining pudding until the pie dish is filled (you may have some extra left over). Chill for at least 4 hours. It’s best to top pie with whipped cream just prior to serving. To make whipped cream, combine all ingredients in a stand mixer fit with a whip attachment and beat on high until stiff peaks form. Spread on top of pie. Drizzle with remaining chocolate (you may need to rewarm in microwave for about 20 seconds). I got tired of waiting for warm weather to debut these cupcakes…if it’s not going to feel like spring, it can at least taste like spring! While I tend to gravitate towards chocolate desserts, it’s hard to say no to a delicious piece of key lime pie…especially when that piece of key lime pie comes in the form of a cute cupcake. I came up with the idea for these cupcakes from my Lemon Raspberry Cupcakes that I made last year. However, I decided to change the cupcake base and adapt one of my favorite cupcake recipes: Coconut cupcakes from The Barefoot Contessa. (If you haven’t made these cupcakes before, you should add them to your todo list now-they’re that good! …And then you should make these key lime pie cupcakes!) My version here omits the almond extract (while delicious, I felt it would add conflicting flavors) and decreases the amount of coconut used. The end result is a moist, white cupcake with a hint of coconut- the perfect canvas for the remaining cupcake components. The cupcakes are then filled with a tart lime curd (adapted from Joanne Chang’s Lemon Curd recipe). The remaining lime curd is used to make a fluffy lime frosting before getting topped with a graham cracker crust crumb. Now a word on using key limes versus regular limes… While my local whole foods did have actual key limes, they are more expensive than regular limes and they are much smaller which increases the work of juicing them substantially. Since I was feeling lazy (relatively speaking, I mean I did make these cupcakes entirely from scratch) I decided to use regular limes to save myself some time and muscle strength. Key limes are supposed to be slightly more tart and bitter than regular limes so if anything, I just ended up with a sweeter cupcake! In the bowl of an electric mixer fitted with the paddle attachment, cream the butter and sugar on high speed until light and fluffy, about 5 minutes. With the mixer on low speed, add the eggs, 1 at a time, scraping down the bowl after each addition. Add the vanilla extract and mix well. In a separate bowl, sift together the flour, baking powder, baking soda, and salt. In 3 parts, alternately add the dry ingredients and the buttermilk to the batter, beginning and ending with the dry. Mix until just combined. Fold in 4 ounces of coconut. In a 3-quart nonreactive saucepan, heat the lime juice and butter over medium-high heat until just under a boil. In a medium heatproof bowl, whisk the eggs and egg yolk and then slowly whisk in the sugar until combined. Gradually whisk the hot lime juice mixture into the sugar and eggs. Return the mixture to the saucepan and set over medium heat. Cook, stirring constantly with a wooden spoon and scraping the bottom of the pan frequently, until the curd thickens and coats the spoon, 2 to 4 minutes. Draw your finger along the back of the spoon; when the curd is done, it should hold the trail. Remove the curd from the heat and strain it through a fine sieve into a bowl. Whisk in the vanilla and salt. Cover with plastic wrap, pressing the plastic onto the surface of the curd, and chill for 1 to 2 hours before using. Can be made 5 days ahead of time, keep refrigerated. In a standmixer with a whip attachment, whip the butter and 2 cups of powdered sugar until combined. Add the lime curd and mix to combine. Gradually add the remaining 2 1/2 cups of powdered sugar, scraping the bottom and sides of the bowl as needed to thoroughly incorporate all ingredients. Add the cream and whip for 1-2 minutes until light and fluffy. Preheat oven to 350°F. Line baking sheet with foil. Blend graham crackers, melted butter, and 2 tablespoons sugar in processor until moist clumps form. Press crumb mixture over prepared baking sheet. Bake crust until lightly browned, about 15 minutes. Let cool. Crumble again into crumbs to use for topping cupcakes. Reserve 1/2 cup of lime curd for the frosting (above). Pipe or inject the remaining lime curd into the center of the cupcakes. I did this by using a pastry bag fitted with a small round tip (you can also use a syringe or if all else fails, cut a small cone out of the center of the cupcake and spoon in the lime curd). Next, frost the tops of the cupcakes with the lime frosting- it doesn’t really matter if it looks pretty (unless you’re a perfectionist!) since you’ll be dipping the tops in the graham cracker crust crumbs next!